Submissions for the Heroes of Avzar Save the Earth event may be made here. This thread will be heavily moderated, only compliments and submissions will be tolerated. If your submission is valid, you will be eligible to win prizes! 1. Submit an original picture that shows you showing some love for our Earth! 2. Every submission must include a placard of your IGN and Server clearly visible on the picture itself! 4. The event will run from April 22, 2016 1:00PM PST to April 29, 2016 11:59AM PST! Remember to follow our rules and requirements when taking pictures (and stick with our Code of Conduct policies!). As long as you’ve got that, feel free to get creative! 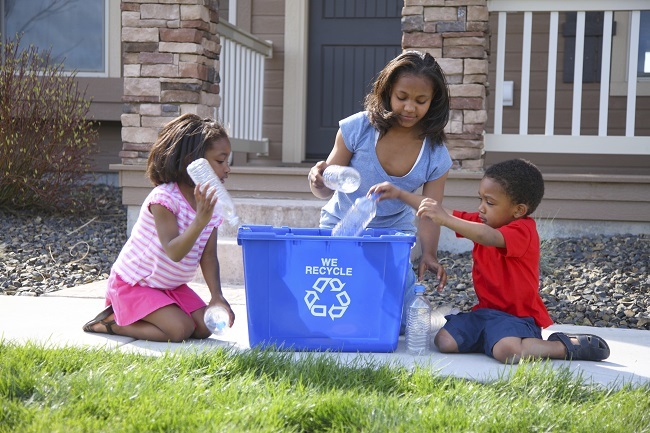 Pictures of recycling, gardening, cleaning up parks and everything Earth friendly in between! This is an example of the pictures we're looking for! Something that supports keeping our Earth a great place to live! 2. Upload your entry here or Facebook! 3. Must have a physical placard with your IGN (in-game name) and server on photos. Your entry is NOT valid without this step. 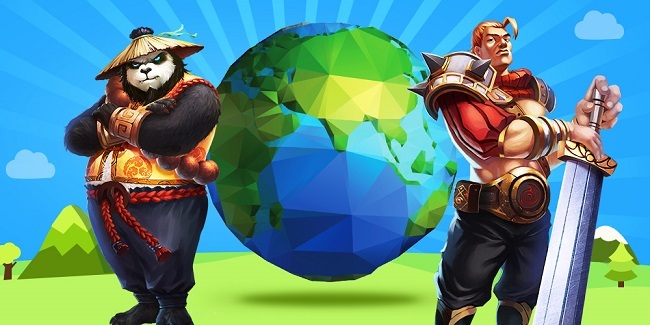 Show us your love for the Earth, Heroes of Avzar!